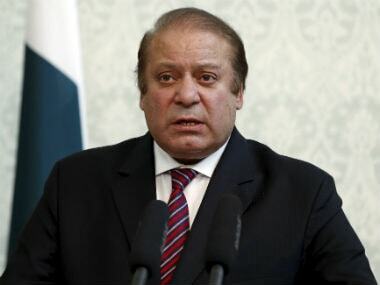 Pakistan Prime Minister Nawaz Sharif on Tuesday said his government's top policy priority was to end violent extremism and terrorism in the country. Prime Minister Narendra Modi’s decision to stopover in Lahore has echoes of former Prime Minister Atal Bihari Vajpayee’s Pakistan diplomacy. 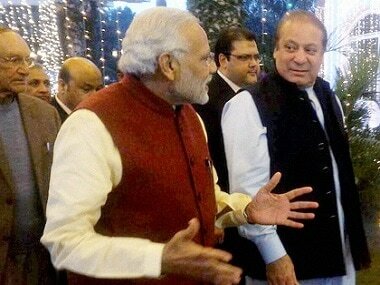 Modi’s diplomatic masterstroke of getting the Pakistan PM to the swearing-in of his government was frittered away when his government’s policy towards Islamabad showed lack of clarity. Now, Modi is seeking to erase that period. 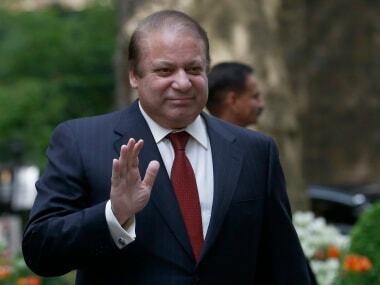 Pakistan Prime Minister Nawaz Sharif on Tuesday chaired a high-level meeting of top security and civil officials ahead of holding talks with External Affairs Minister Sushma Swaraj on the sidelines of a regional conference in Islamabad. 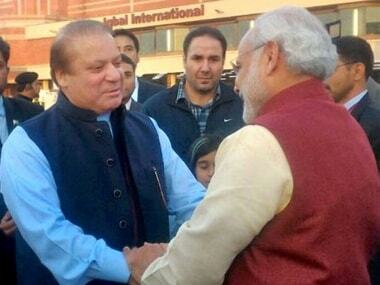 At long last, India and Pakistan appear to have hit the right note. 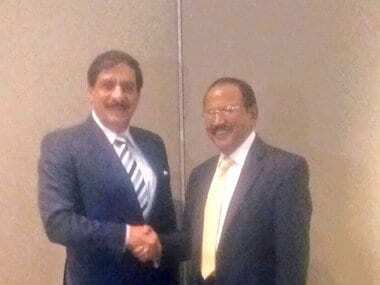 NSA Ajit Doval and his Pakistan counterpart Nasir Janjua met in Bangkok, away from the media frenzy that accompanies any engagement between the two countries. In a sudden breakthrough, National Security Advisors of India and Pakistan held talks in Bangkok on Sunday on a wide gamut of bilateral ties.